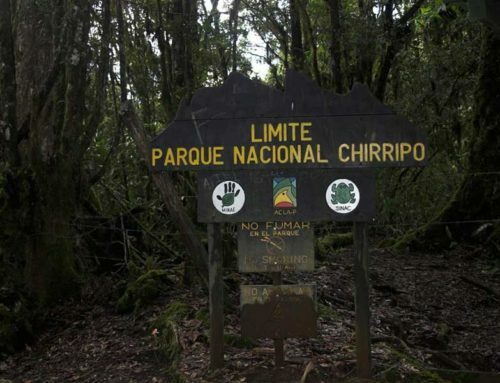 Visiting Chirripó National Park is a thrilling adventure you should definitely experice. Chirripó is a breathtaking place; besides exercising your body, you can find calmness and peace due to the contact with nature and its quiet surroundings. Moreover, a delicious fresh air will purify your lungs and help you release any kind of stress you had got. If you are thinking about hiking the highest peak of Costa Rica, here we show you the most convinient package for you to reach this colossal moutain. To secure space for Chirripo Trek and Chirripo Through San Geronimo, reservations must be placed 6 months in advance for high season (November – March). Complete information of the visitor must be provided in order to make the reservations when space is requested. Prompt payment is required to complete the reservation process. 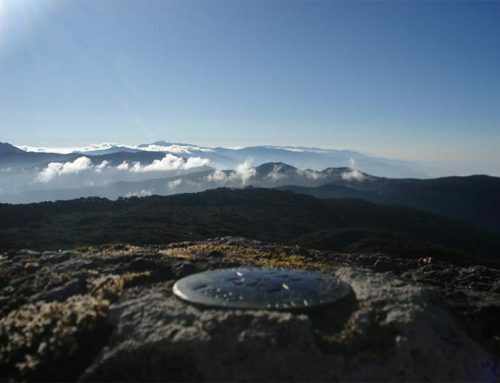 Preparing yourself for the trek includes the fact that you must arrive in San Isidro de El General by 2 p.m. the afternoon before the start of the trek. You must have your luggage or stuff ready (prepacked) to deliver at the porter’s office. This will allow you to register it and start the hike very early the next morning, and sort the possibility to get wet on the way to the lodge. If you can´t make it that early, but no later than 5p.m. your luggage will still be able to be taken to Base Crestones by the porters. However, you have missed the opportunity to do an early check-in if this happends. Please, note that we do not include the lodging and dinner the night before Day 1 in the package. Since we want customers to have a nice and enjoyable trip, we include all necesary services you need for this trekking adventure. We provide transportation from the hotel, meals (3B,3L,2D), entrance fees to Chirripo National Park, 2 nights of lodging in Crestones Base Lodge, hikes in the park, bilingual professional guide, and porter service to send up and down your main luggage (6 Kg. maximun per person); specifically, it must be packed in plastic bags. Also, additional kilograms have an aditional charge, and it is upon request. On the other hand, the tour doesn´t include energy food during hikes, lodging in San Isidro the night before and after the trek. In order for you to have a nice trip, we suggest taking the following stuff: hiking shoes (waterproof are recommended), rainjacket, sunscreen, camera, coat, personal medicines and flashlight with extra batteries. Further, there are some other ítems which are not a must, but they might make your feel more comfortable; consider bringing rainpants, fleece, hat, sunglasses, hiking poles, sandals or shoes (for inside the lodge), towel, personal medicines, anergy food, and daypack. We recommend dressing in layers. As a result, you can add or remove pieces of clothing whether you sweat or cool down. In order to turn-in the load to the porters on time, please have your luggage packed and ready before 2 p.m. at your hotel. For an early check in, you will be taken to the Park Ranger Station. In adition, if you have not done your hotel reservation with us, please communicate with our office (2771-4582) and let us know in which hotel you are going to be lodged the night before your trek. Today, we will have a challeging journey reaching Base Crestones Lodge (at 3,372 m.a.s.l. / 11,063 feet). After an early breakfast, we will provide transportation from your hotel to the entrance of the park. Your hike starts from this point. Our journey in the tropical cloud forest will be a wonderful experience and will take in average 8 hours. Furthermore, the half-way point will be Llano Bonito; here you can take a short rest and relax. Then, you might want to fill out your bottle with water before you continue. Four more hours and we will arrive at Base Crestones, which will give us shelter for the following days. Eventually, dinner will make us warm before our first night in Chirripó.